A premium race horse property where horses are happy and results are achieved. The horses' health and well-being are of the utmost importance. We are focused on providing excellent service with the highest levels of customer satisfaction – we enjoy meeting your expectations. Your horses are our priority and winning is our aim. We are a dedicated team who enjoy what we do, we love horses, we love our jobs and we love success. 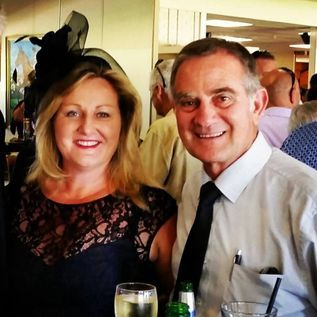 The team at Woodleigh Estate and Gino Poletti Racing have worked together since 2006 and we have achieved some amazing results, including training WA Horse of the Year 2012, Luckygray. 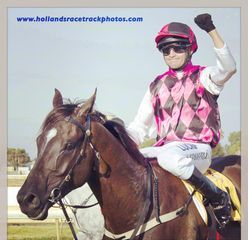 We also won the Listed 2013 Kalgoorlie Cup, the 2014 XXXX Gold Bunbury Cup with Classique Ivory and Ejay's Girl won the Gannon's Ladies Day Cup at Northam. Keep watching, we have a lot of exciting young horses coming through. We are passionate about horses and we love to win races.